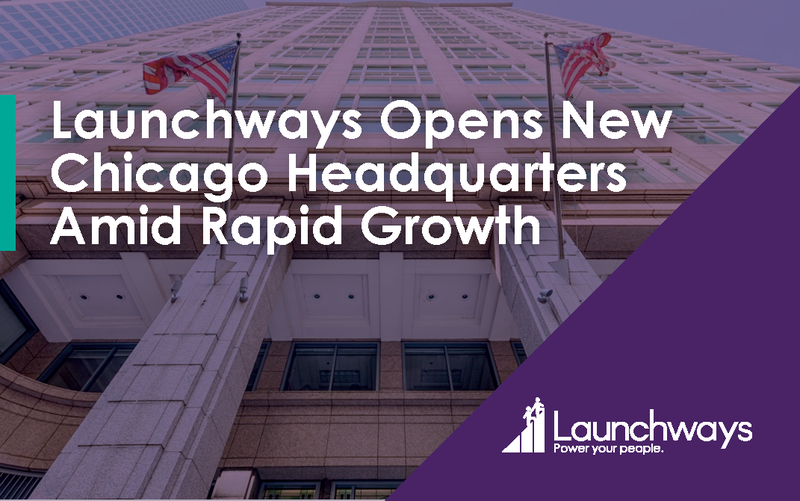 Launchways, a leading provider of human resources, employee benefits, and business insurance solutions for growing businesses, today announced it has added Rocketmiles as a client. The Launchways team conducted a comprehensive review of Rocketmiles plan performance to identify opportunities for optimization. Based on this analysis, Launchways experts educated Rocketmiles employees to empower them to choose the plans that work best for them, saving both Rocketmiles and its employees money while increasing the quality of coverage. Using some of these savings, Rocketmiles was able to offer its employees strong new vision benefits to satisfy employee need. Launchways also streamlined the open enrollment process by creating a digital enrollment form and giving a formal open enrollment presentation to ease the enrollment experience for employees and Rocketmiles alike. At Rocketmiles, we help our customers earn loyalty rewards through hotel bookings so they can travel more. We’re a group of energetic, web-savvy, creative, and analytical individuals with a track record for building new businesses from scratch. We work with loyalty programs worldwide, and attract customers from every corner of the globe. The user experience is curated in-house from start to end: our team includes front- and back-end developers, customer service, data analysts, designers and marketers, accountants, and partnership managers. We began as a start-up, and we were acquired by the Bookings Holdings Group in 2015. With a dedicated team, we’re aiming for the stars. Visit us at www.rocketmiles.com. Launchways is excited to announce a partnership with Chanté Thurmond, a leading Chicago-based D&I Expert and Executive Talent Consultant, to create a new series of Diversity & Inclusion training sessions and offerings scheduled to begin Spring 2019. The goal is to leverage our mutual expertise to help our clients access diversity, equity and inclusion resources that will empower their workplace culture. 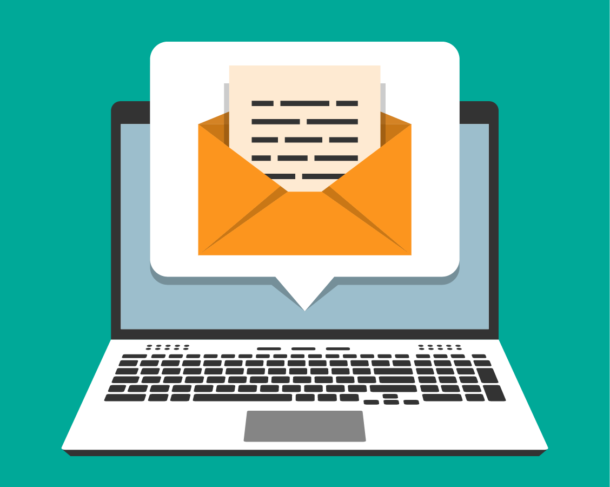 We will develop webinars and training programs that will help leaders navigate D&I topics such as: workplace inclusion and accessibility, gender pay gaps, unconscious bias, employee resource groups, and more. In addition to her consulting work, Chanté Thurmond founded The Darkest Horse in 2018 to change the national conversation about diversity and inclusion by inviting business leaders to share their stories. One of her aims in 2019 is to directly tackle D&I issues in the workplace through her partnership with Launchways. What is Diversity and Inclusion and how can companies benefit by paying attention to them? Diversity covers the area of inclusion, generally defined by hiring and promoting processes. Diversity trainings have been around for a long time, and many companies do include guidelines or quotas in their hiring protocols to increase gender and racial equity on their teams. However, companies frequently overlook promotion practices and long-term success of employees of different genders and races. The result is that many diversity programs function as damage control to protect the organization from perceptions of bias, and do not result in stronger teams. This is unfortunate, because physical diversity at every level of an organization is a key driver of success. Recent studies show that greater gender and racial diversity each are directly correlated with increased profitability and value creation. Companies with the most women and minorities in leadership positions are between 20-30% more likely to achieve above average financial performance. That is why inclusion is a necessary counterpart to diversity. Companies thrive when all employees are full team members with equal opportunities for advancement and share ownership over the company culture and mission/vision. Team members need to feel that they belong and can thrive at the company. Quotas and one-off trainings cannot achieve those results. Instead, leaders need to put every part of their company under the microscope to see how they can best serve all employees. Diversity and inclusion need to become integral parts of the company that are valued and lived by every day. This can best be achieved through ongoing training and strategic policy changes, under the guidance of experienced D&I consultants. Every organization is different and solutions need to meet each company’s unique challenges. But with consistent, concerted effort and the right expertise, leaders can create more vibrant and successful teams. Launchways is excited to offer the guidance that its clients need to foster true diversity and inclusiveness through its upcoming training programs, webinars, and consulting services in partnership with Chanté Thurmond.